If you’ve recently lost weight and attained a more attractive and healthy figure, congratulations on a job well done. While many older adults are well pleased with the way their new body looks, they may be surprised at the accelerated signs of facial aging that resulted from their dramatic weight loss. The face unfortunately suffers a loss of collagen as you age, up to 20% by the age of 40! When this collagen loss is combined with weight loss, the volume loss in the face can be extra dramatic. You may notice hallowed cheeks, under eye bags, lip wrinkles, chin creases, frown lines, jowls or other unwanted signs of aging. Will you have to undergo plastic surgery to ensure your face looks as good as your body after weight loss? Not necessarily. A board certified plastic surgeon can determine the severity of your volume loss. However, many patients can turn to non-surgical forms of facial rejuvenation to restore volume and vitality – such as ALMI. ALMI, or Autologous Lipocyte Micronized Injection, is a complete rejuvenation method that is proven to restore volume, texture, and skin tone. And guess what? It’s all natural! It uses your own blood to turn back the hands of time in an out-patient, minimal downtime procedure. Specifically, it is your platelet-rich plasma (or PRP) that is harvested and separated from your blood. This substance contains powerful cells that your body uses to regenerate and rebuild collagen and elastin – which means your face regains youthful volume and wrinkles/lines begin to diminish over time. When injecting your own platelet-rich plasma strategically back into the aging areas of your face, your body undergoes a natural healing response that triggers the regeneration of platelets, fibroblasts, collagen and elastin. It’s an all-natural process that can dramatically revitalize your facial look. Individuals can expect noticeable changes in skin tone and texture within 3 weeks, with continuous improvements noted over the next 8 months to one year! If you’ve recently lost a significant amount of weight and your depleted or aged facial appearance is sabotaging your happiness, turn to Dr. Ben Talei. 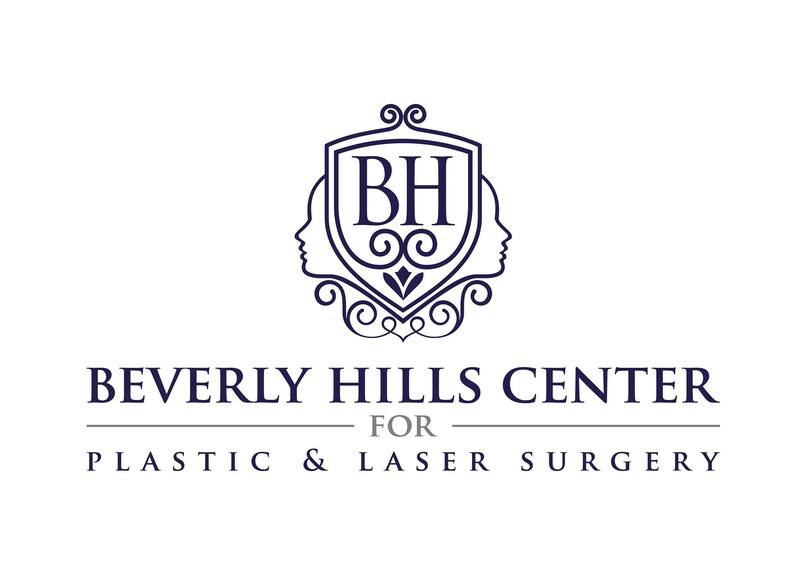 We proudly offer the latest advancements in plastic surgery, which is undoubtedly includes regenerative procedure methods such as ALMI. 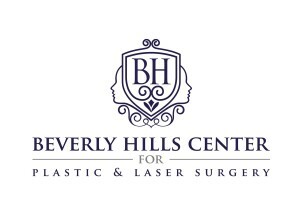 To learn more about this advanced anti-aging treatment, please contact us in Beverly Hills today.